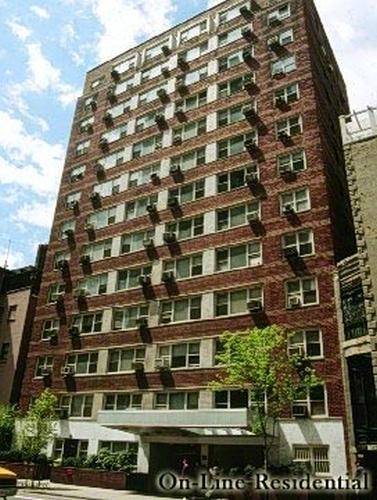 288 Lexington Avenue Murray Hill New York NY 10016 - THE SIMPLE REAL ESTATE CO. 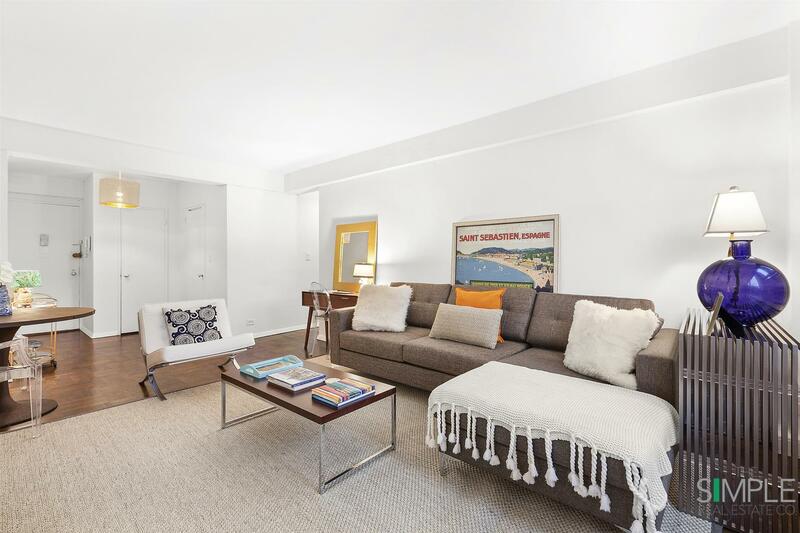 Apartment 5B is a spacious one bedroom offering great value in the heart of Murray Hill! An entry foyer adds a layer of sophistication to this residence and leads you into the Eastern facing, oversized living room that accommodates both dining and office areas and peeks out over a townhouse bringing in light and sky. 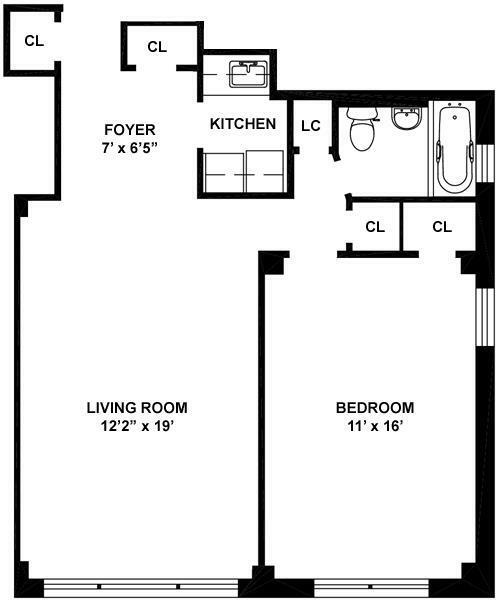 A windowed bathroom and five closets complete this comfortable home. 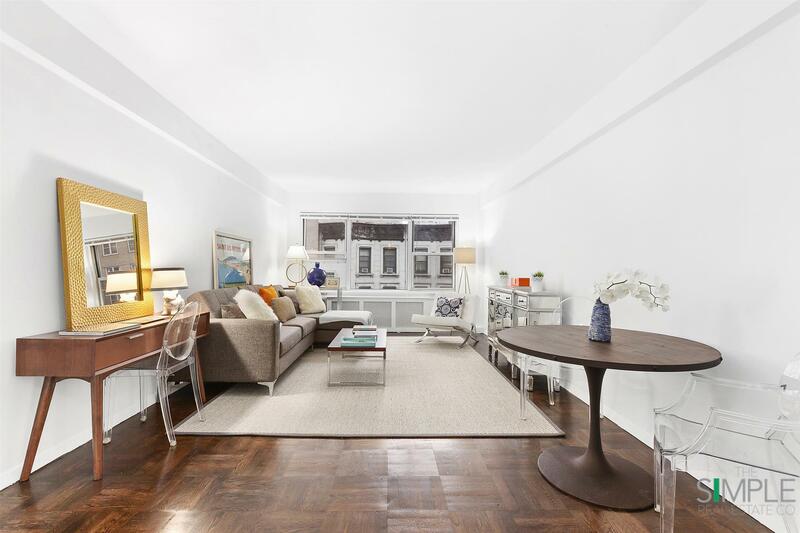 With newly sanded and stained floors and a fresh coat of paint, this apartment is move-in ready and not to be missed. 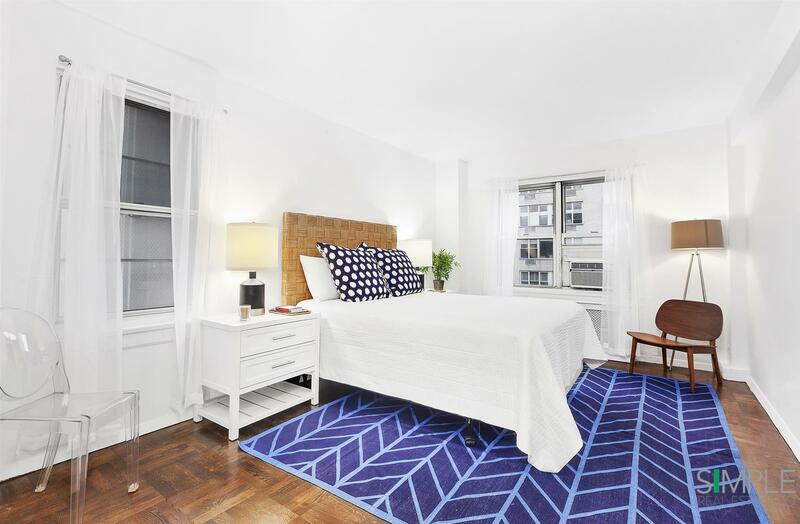 288 Lexington Avenue is an established cooperative with a part-time doorman, live-in super and laundry facilities. Pied-a-terres, gifting, and co-purchasing are handled on a case by case basis.